Load cell is actually a kind of device to transform the weight/force signal into the measurable electrical signal output. In general, it can connect to a special digital panel meter to obtain readings directly, or connect to a transmitter to output standard signal (0~5V, 0~10V, 0~±10V or 4~20mA). At present, the most common load cell is the resistance strain gauge load cell, which utilizes the principle that the resistance modifies accordingly when the resistance strain sheet deforms. 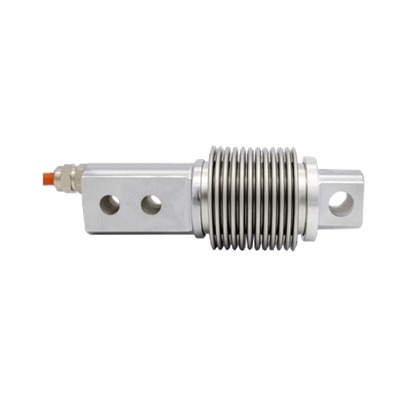 Load cell is mainly constituted by four parts, which are respectively the elastic component, resistance strain gauge, measuring circuit and transmission cable. 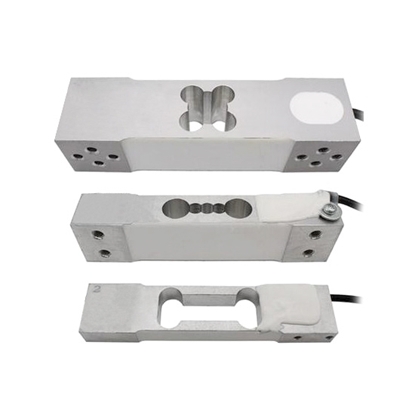 The load cells mainly include several types, such as single point load cell, S type load cell, beam load cell, column type load cell, low profile load cell and shear beam load cell. 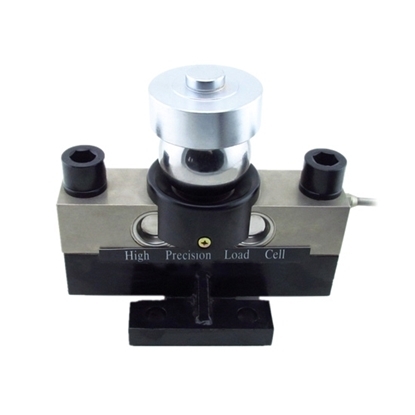 S type load cell can bear both tension and pressure, with good stability, good output symmetry, high accuracy, low temperature drift, compact structure and complete specifications. 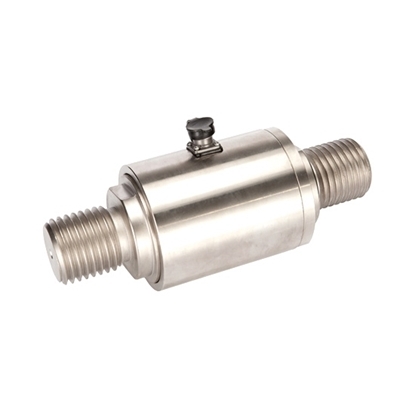 Micro load cell is suited to use in restricted spaces. 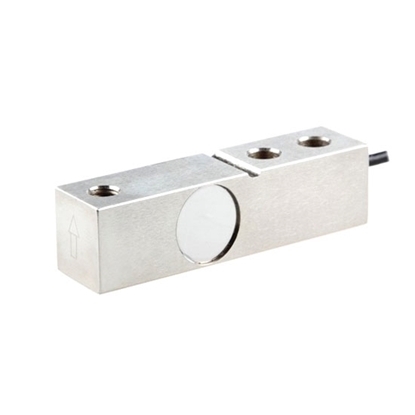 S type micro load cell can bear both tension and pressure, with small size 5*16*19.1mm, good stability, good output symmetry, high accuracy, low temperature drift, compact structure and overload protection. 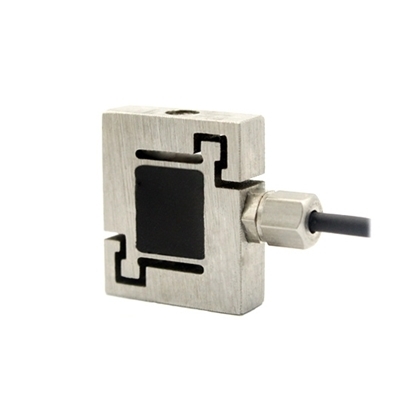 Micro load cell is suited to use in restricted spaces such as manipulator and robot, and specifically used for button tester and force gauge. 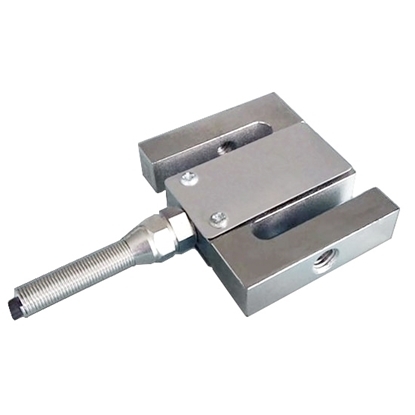 Beam load cell can bear both tension and pressure. It is a cantilever beam load cell with bellows. 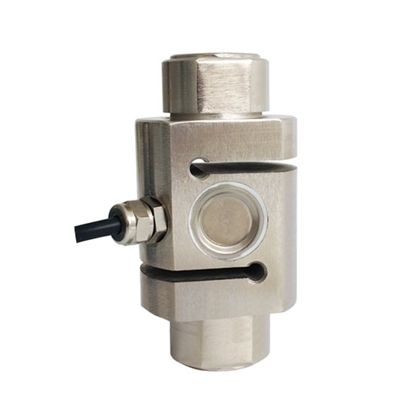 Beam load cell has good anti-eccentric load and anti-fatigue performance, with low height, all sealed structure and protection class IP68. Multi cantilever beam load cells are suited to use for static and dynamic weighing system, such as variable belt scale, hopper scale, flatform weighing scale, material testing machine and other force measurement and process control. 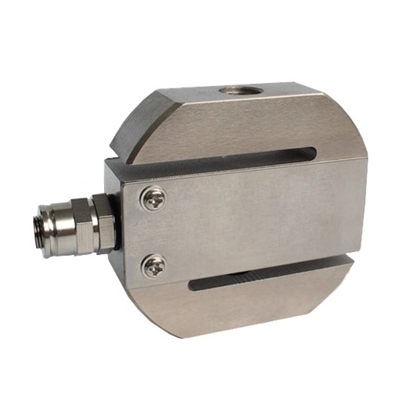 Cantilever beam load cell has two ends, one end for fixing, one end for loading, with sealed well, high accuracy, easy to install, easy to use, good interchangeability. It can bear both tension and pressure, and has good automatic self-aligning performance after force. 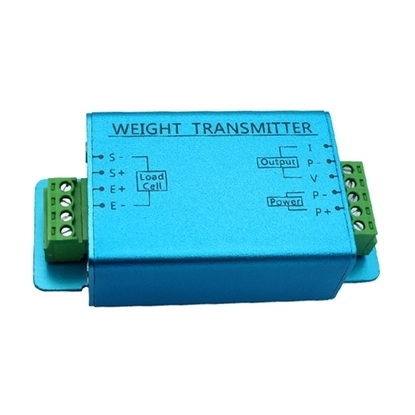 Load cell can be applied for ultrathin electronic truck scale, platform scales, hopper weigher and other weighing instruments. 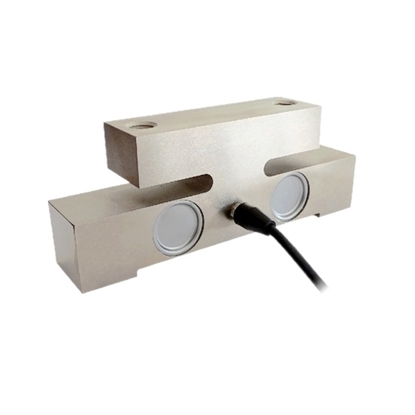 Shear beam load cell has a combined indenter for automatic resetting and self-aligning, with strong anti-eccentric load capability and easy installation. 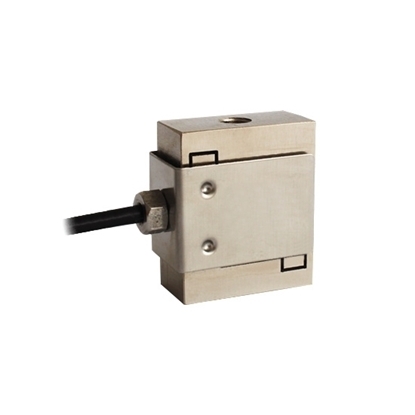 Shear beam load cell is suitable for rail weighbridge, truck scale and various electronic scales. 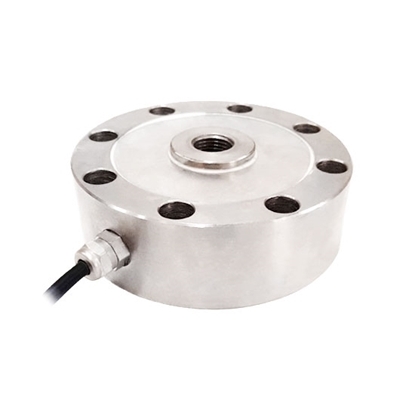 Tension load cell has high accuracy, strong overload capacity and protection class IP67. Wire ropes can be directly tied to the holes at both ends of the load cell. 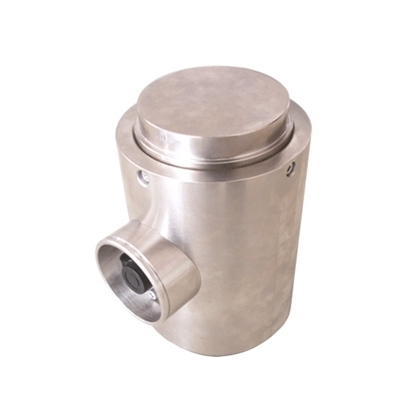 Tension load cell can be applied for crane, hook scale, port/terminal lifting equipment measurement and control. 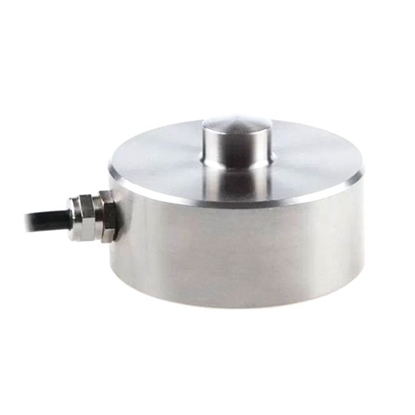 Tension load cell with male thread and column type structure, has good anti-eccentric load performance, long-time stability, can be applied for electronic weighing instrument, hoisting equipment, tension measurement and control.